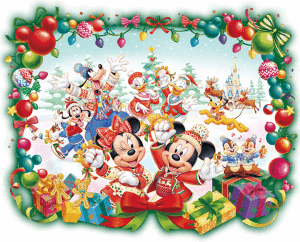 Disney Christmas returns to Tokyo Disney Resort from November 8 – December 25, 2018, with festive decorations, food, merchandise and the brand new “It’s Christmas Time!” show at Tokyo DisneySea. 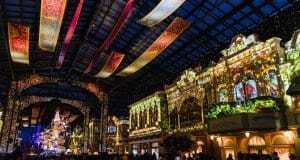 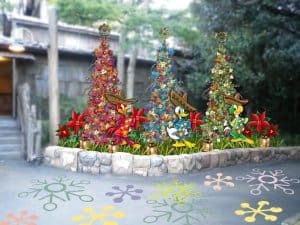 Both parks will embrace the Christmas spirit, with Tokyo Disneyland’s 35th Anniversary celebrations receiving a festive twist, while Tokyo DisneySea’s new theme features new entertainment and the return of the Colors of Christmas nighttime harbor show. 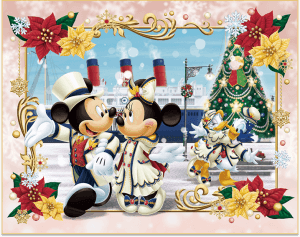 The Tokyo Disney Resort 35th Anniversary “Happiest Celebration!” continues along with the Christmas events. 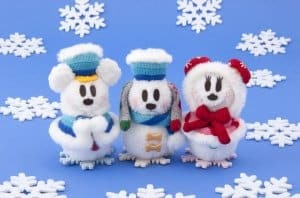 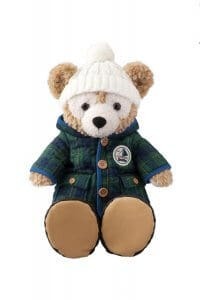 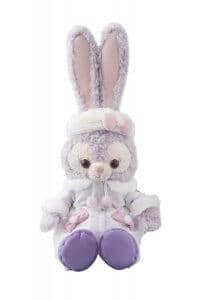 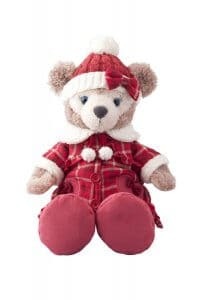 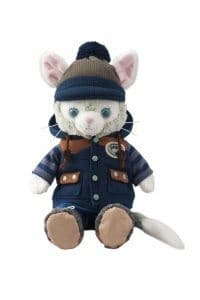 For more on Tokyo Disney Resort’s Christmas celebrations check out the full range of Christmas and Duffy and Friends merchandise, as well as the festive menus at Tokyo Disneyland, DisneySea, and the Resort Hotels. 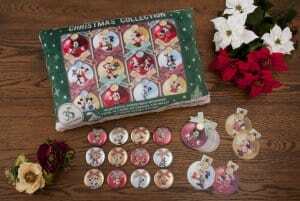 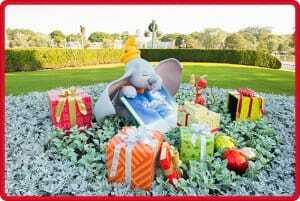 If you’re off to Hong Kong Disneyland for Christmas, read about their Christmas event here. 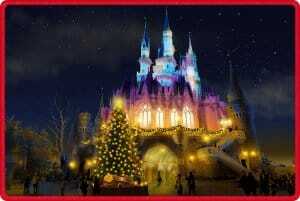 Read our guide to Christmas at Tokyo Disney Resort for our tips and recommendations. 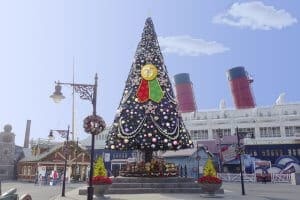 If you’re on the fence about whether or not to visit for Halloween or Christmas, our article on when to visit gives you tips on how to visit the park for both seasons. 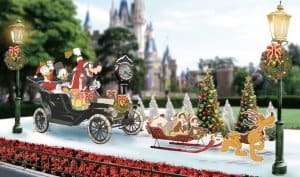 The highlight of Tokyo Disneyland’s celebrations is the “Disney Christmas Stories” parade, featuring seven festive floats with Disney characters spending Christmas together. 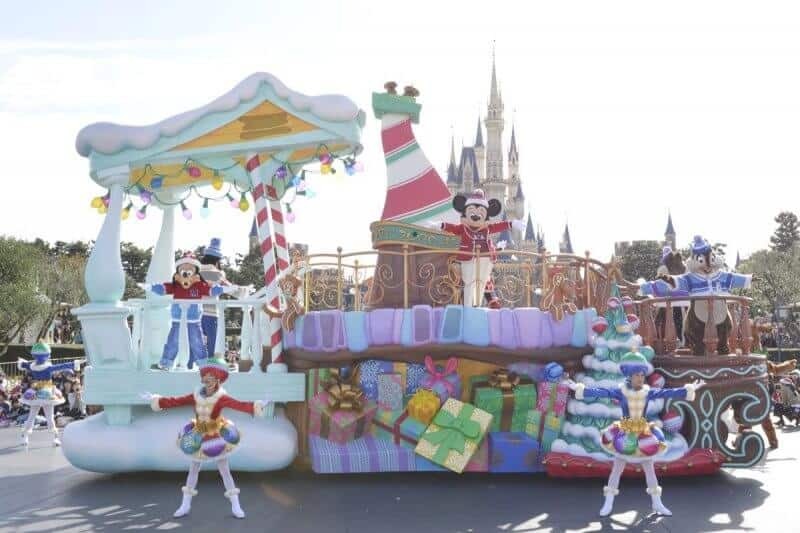 The parade features 120 performers and characters, including Mickey Mouse, Minnie Mouse, Pluto, Goofy, Woody, Buzz Lightyear, Belle, Beast, and Elsa and Anna. 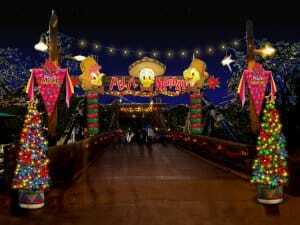 But the highlight has to be the Duck family’s Christmas celebrations lead by Donald Duck dressed as Santa Claus. 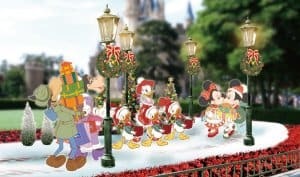 Performances will take place twice daily along the parade route, and includes two show stops where guests can join in the fun and dance to high-tempo Christmas music. 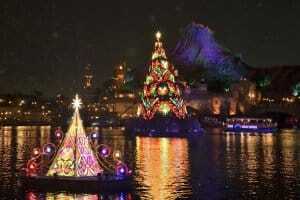 DisneySea’s new holiday theme and “It’s Christmas Time!” harbor show is set to celebrate Christmas with an extra touch of glamour. 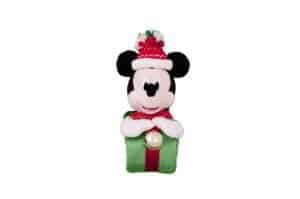 “It’s Christmas Time!” will feature Mickey Mouse and Friends along with singers and dancers performing a festive revue. 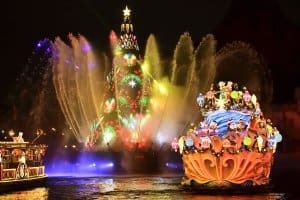 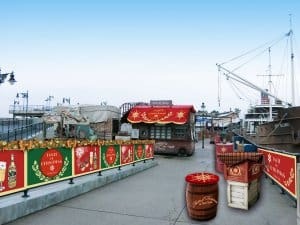 The show includes a selection of classic Christmas songs, pyrotechnics, two Christmas trees rise up from the harbor waters, and of course Santa Claus. 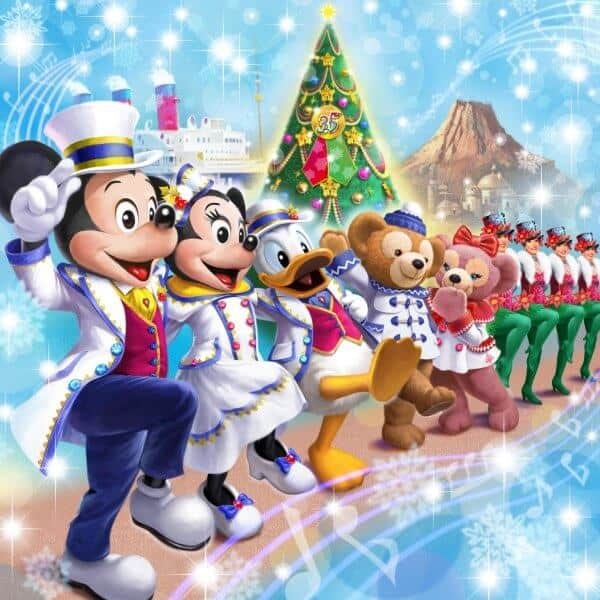 The DisneySea news release promise of “tap dancing and high-kicking precision dances” reminds us of the old Christmas version of Big Band Beat, so we might be in for something really special. 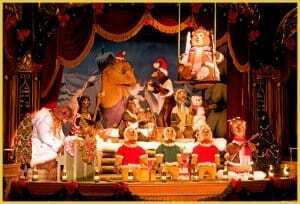 The show will run for 25 minutes and features a huge cast of 130 performers, dancers, and characters. 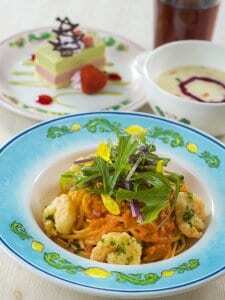 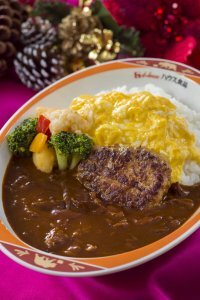 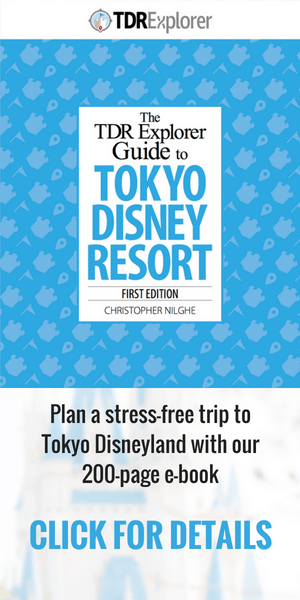 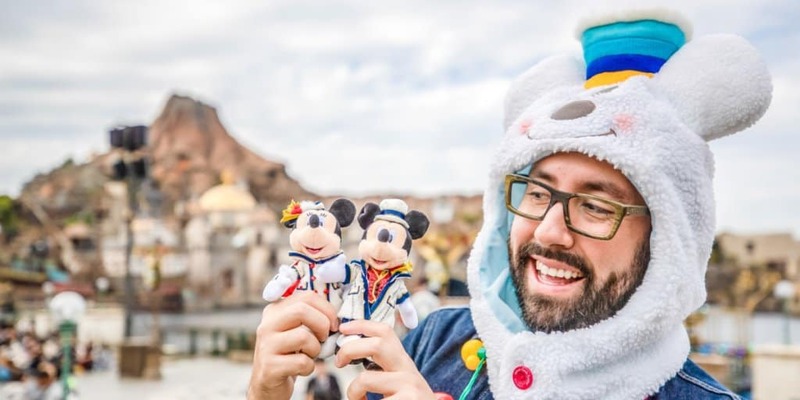 Information and images from the Tokyo Disney Resort press release and website.